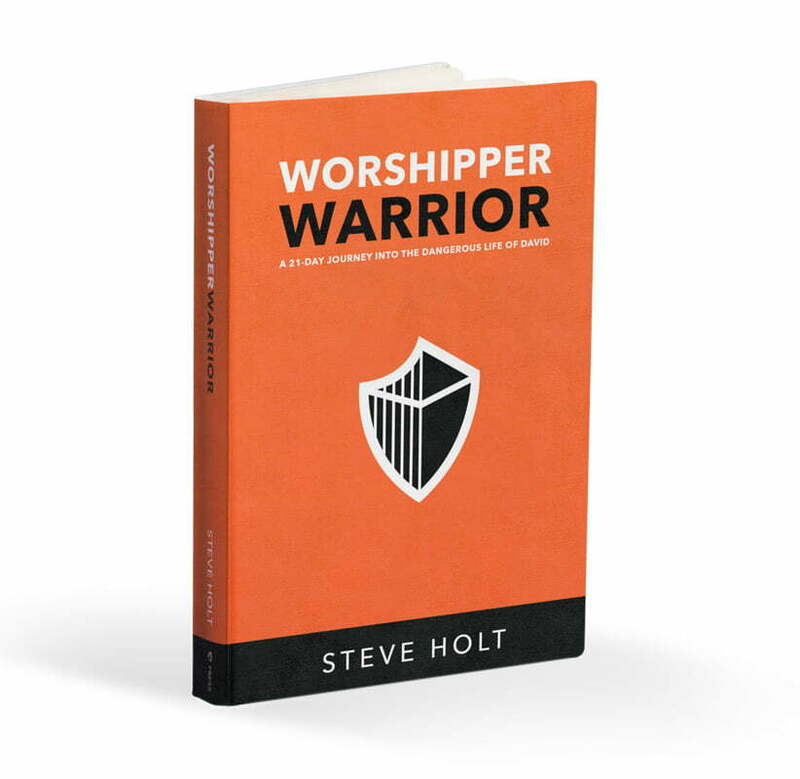 The mission of Worshipper & Warrior is to challenge and equip men to be wholehearted worshippers of God and fully engaged warriors for the cause of Christ on the earth. Most men want to be wholehearted—at least in theory. But the twenty-first-century male is anything but zealous and full of life. He is the child of the Sexual Revolution, a demasculinized culture, and quite frankly, a Church where he doesn’t fit. Boutique spirituality and religious posturing has produced a plastic, insecure Christian man who knows nothing of the bloody, wholehearted passion of a man like David. We need Davids. David is the original wholehearted man! He is, quite frankly, one of the most dangerous men in the Bible. The only character in it called “a man after God’s own heart,” David is raw, gritty, and fully human. In David, we see a man of a rough-edged masculinity who is growing to love God through the actuality of His presence in earthy human conditions. In David, more than any other, we see the deep interior of a soul on fire and passionate about God. He is the type of man with the type of heart that God is raising up today. The Arsenal is an e-blast delivering the latest encouragment, news and events straight to your inbox.